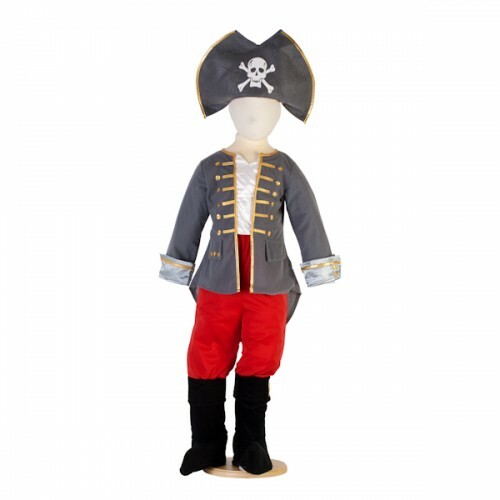 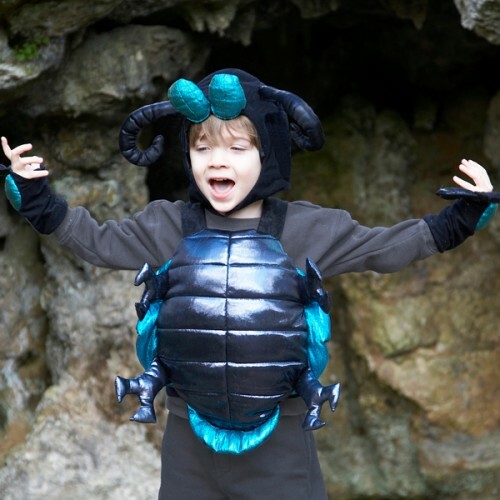 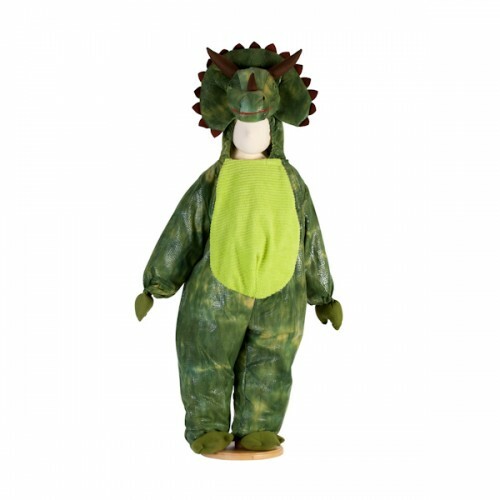 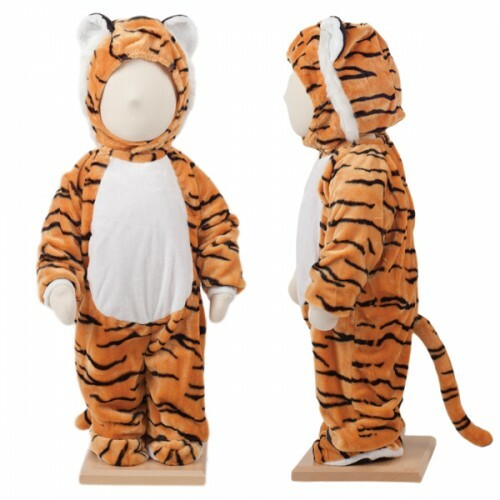 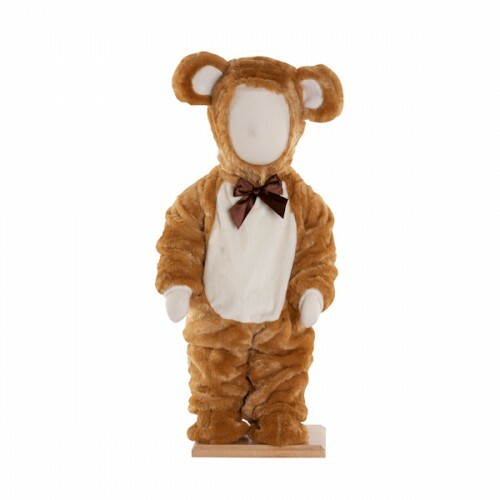 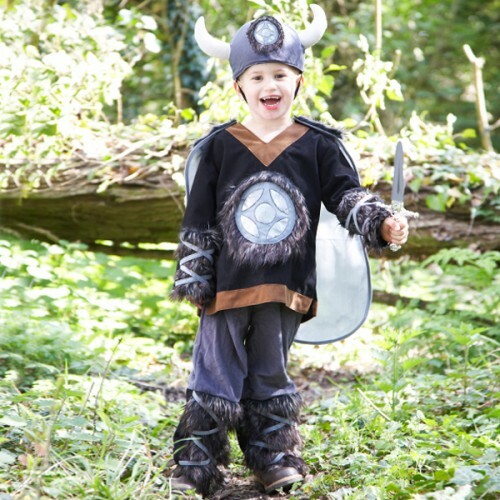 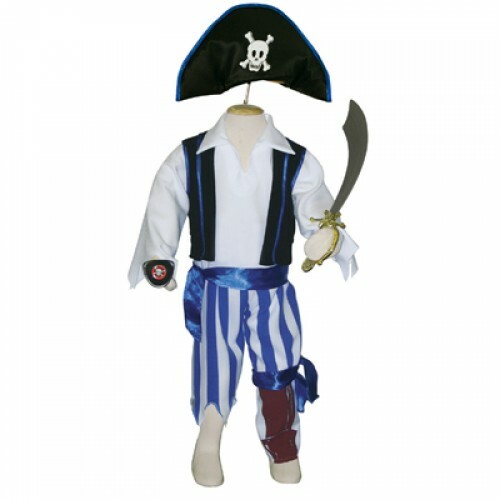 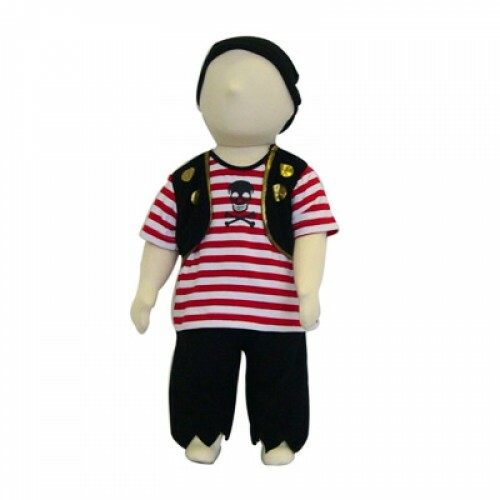 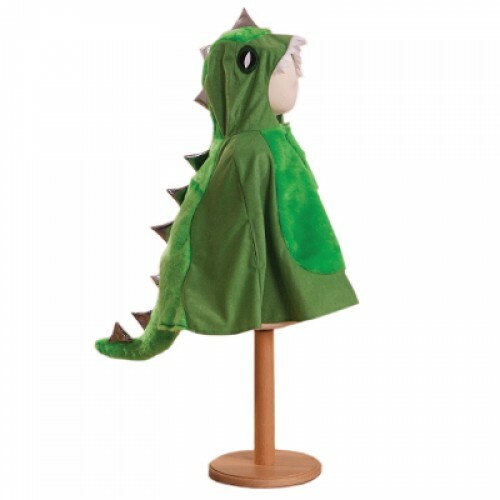 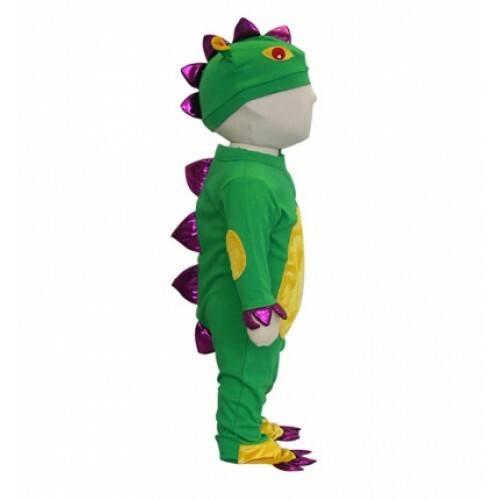 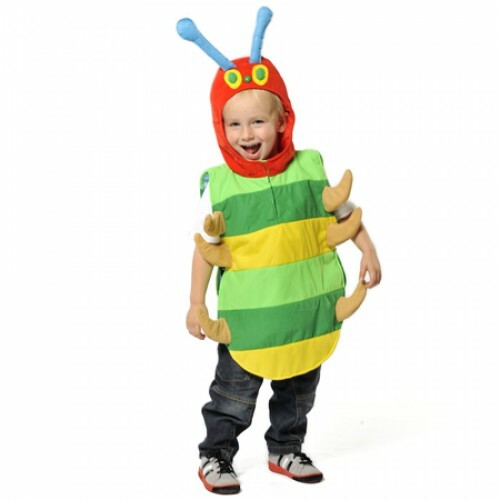 Dinosaur Fancy Dress Costume Dress Up By Design help bring out the little terror in your toddler ..
Baby Dragon All-in-one Aw such a cute outfit for the little love in your life, this baby all in o..
Baby Teddy Bear Costume A costume that is just too cute and adorable, a cuddly baby teddy bear co..
Bumble Bee Costume A beautifully designed girls Bumble Bee costume, this outfit is just so adorab..
Frilly Milly Dress Any little girl will be pretty as a Princess in this outfit, it is gorgeous! 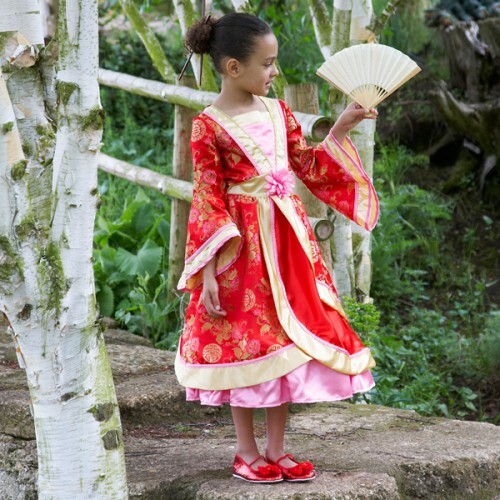 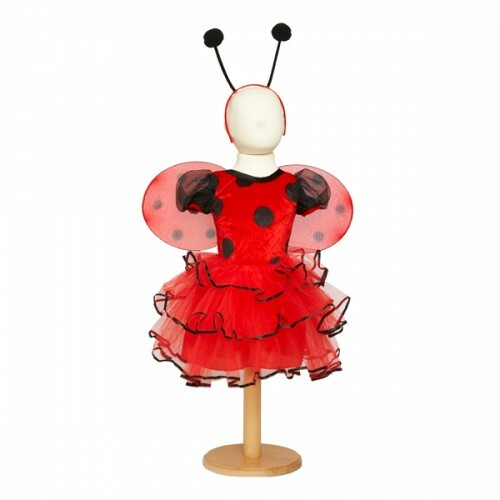 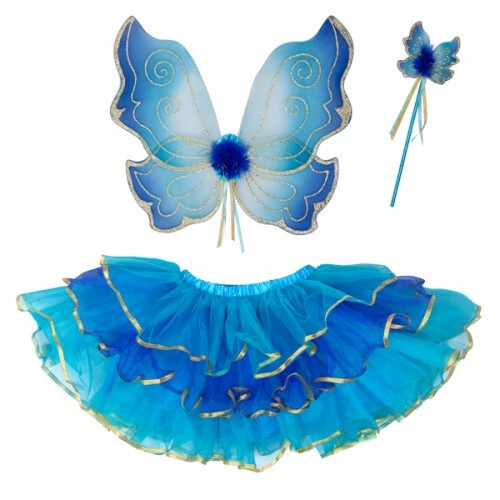 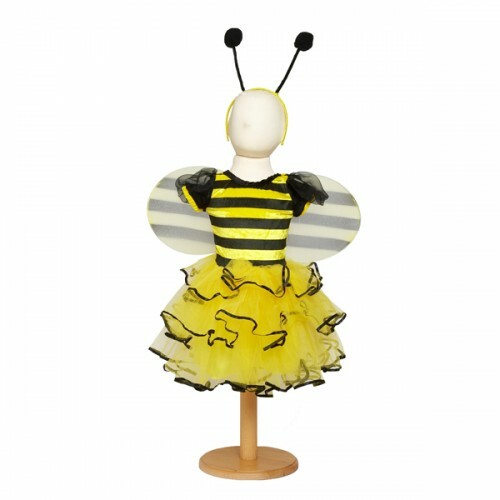 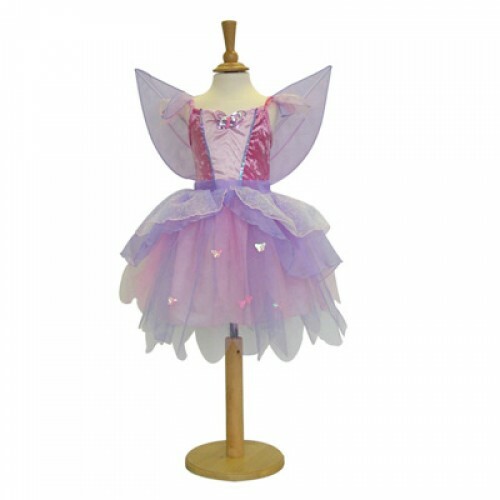 ..
Lady Bird Fairy Dress A gorgeous costume from Dress Up By Design, any little girl will love and l.. 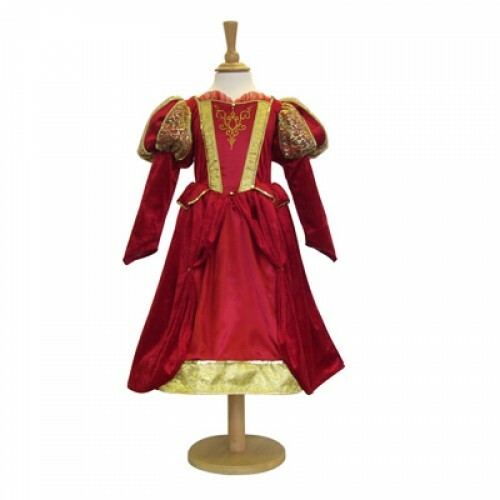 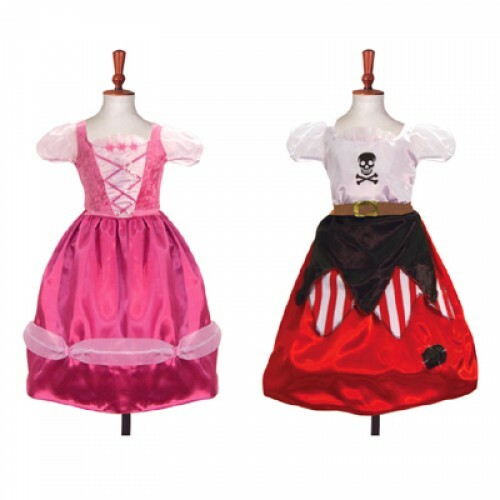 Medieval Queen Costume A truly stunning and beautiful dress perfect for any little girl, all girl..
Pirate & Princess 2 in 1 Costume A great value costume with this dressing up outfit you get 2..
Sugar Plum Fairy Set A gorgeous fairy set perfect for girls of all ages, girls love to dress up and..
Turquoise Sparkle Fairy Set A goregous fairy set from Dress Up By Design, vivid turquoise and gold ..
2 in 1 Reversible Princess & Mermaid Dress Now your little girl can change her mind as ..
2 in 1 Reversible Princess & Pauper Dress Another high quality dressing up costume from Dress..
Baby Buccaneer Pirate Costume Perfect for that little pirate whether a boy or girl they will look..
Cat Costume for Babies An adorable cat costume from Dress Up By Design, this dressing up costume ..
Butterfly Fairy Costume A beautiful dusky Pink and Lilac fairy outfit from dress Up By Design. 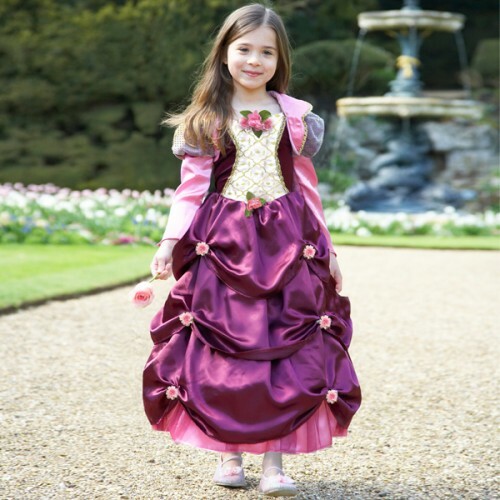 ..
Damson Duchess Dress A stunning and truely beautiful dress from Dress Up By Design. 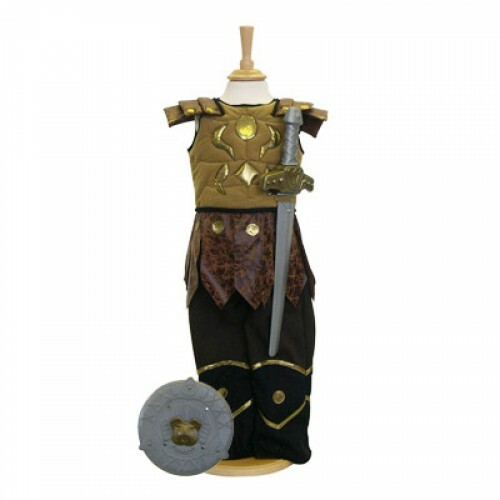 Any little gi.. 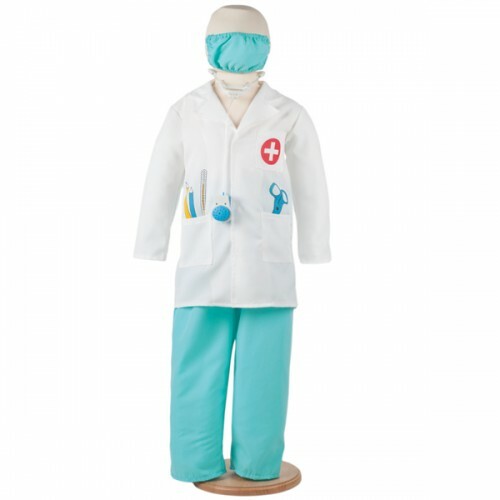 Doctor Costume including Jacket/Pants Lay down on the couch and let the doctor diagnose you!.. 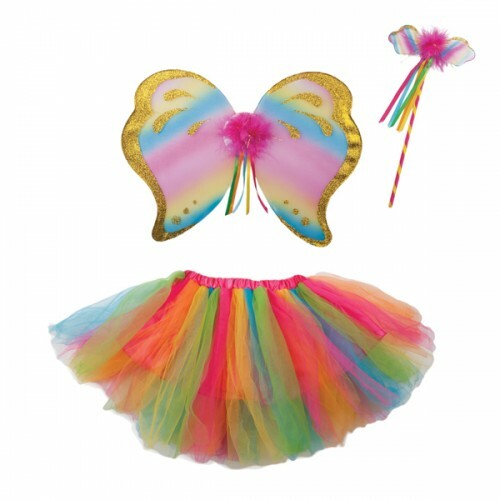 Girls Silver & Black Fairy Set This fairy accessory set is perfect for dressing up just like ..
Oriental Princess Dress from Dress Up By Design This dress is truly stunning, it is a beautifully..
Rainbow Fairy Dressing Up Set This new Rainbow fairy set is perfect for any girl that enjoys dressi.. 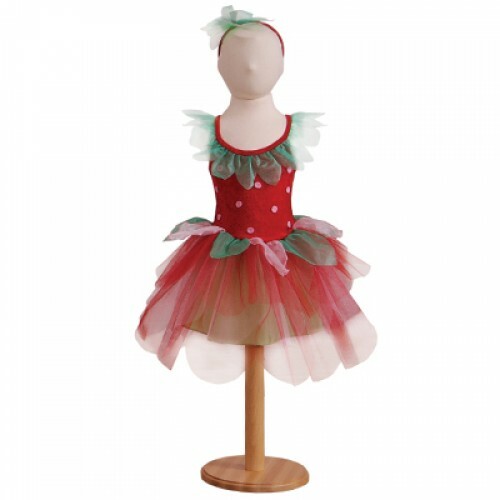 Strawberry Costume from Dress Up By Design Aw how cute is this strawberry costume? 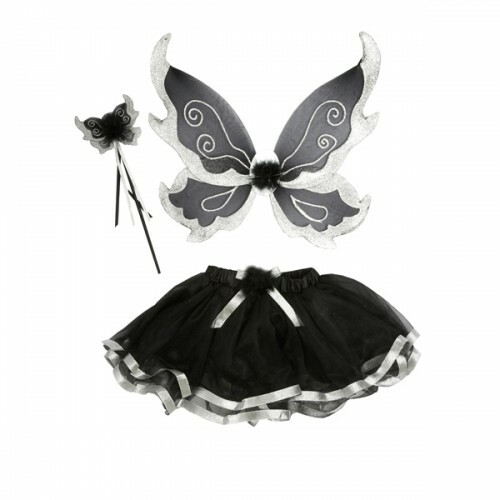 Perfect for th..